Huntsman Polyurethanes has launched Daltoped AquaPUR technology, a fully water-blown polyether soling solution, that is said to provide very good flow and surface definition. According to the company, the technology is capable of producing the surface finish that footwear producers would typically associate with physical blown systems. 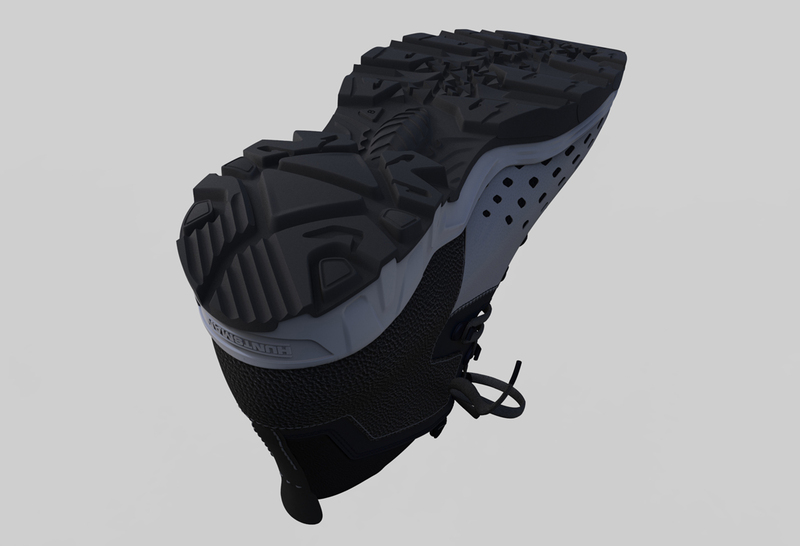 Designed to deliver better looking and better feeling soles across a range of footwear applications, including casual comfort shoes, the technology is available in a range of densities, and is suitable for the direct-on processing and casting of unit soles and midsoles. Delivering all the standard features expected of a polyether material, including good cold flex properties plus hydrolysis and slip resistance, the technology also has very good processing properties, said Huntsman. It is compatible with standard polyurethane processing machines and has good flow characteristics, which enable complex designs with multiple colour options. The material also has superior blend stability in the machine tank and can be processed at room temperature – helping to reduce energy consumption and shorten the production cycle.